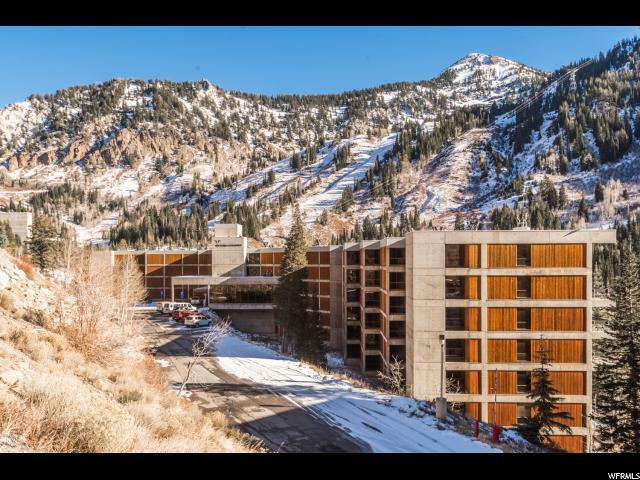 At the apex of scenery and design, you have the Lodge at Snowbird. 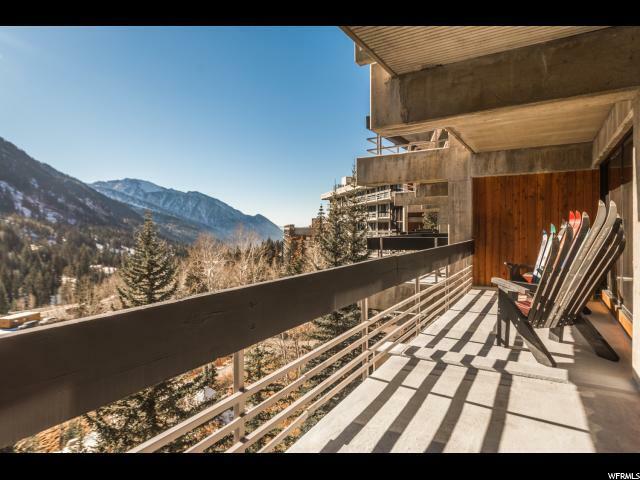 With its beautiful, brutalist frame, this modern mountain resort is the antithesis of your typical lodge. Heavily influenced by his world travels, founder Ted Johnson was determined that Snowbird not look "alpine lodgey." He enlisted the help of award-winning architect, James Christopher, to achieve that goal. Christopher made the best use of the existing land and steep terrain, while paying homage to the surrounding canyon walls made of stone. In the words of Sesame Street, one of these things is not like the others. This is a rare offering of a 5th floor studio-one bedroom combination (two units combined into one). It has been elegantly remodeled to compliment its modern exterior. Elements of wood and other organic materials, along with an earth-toned color palette, have been used to create a warm, cabin-like feel inside. 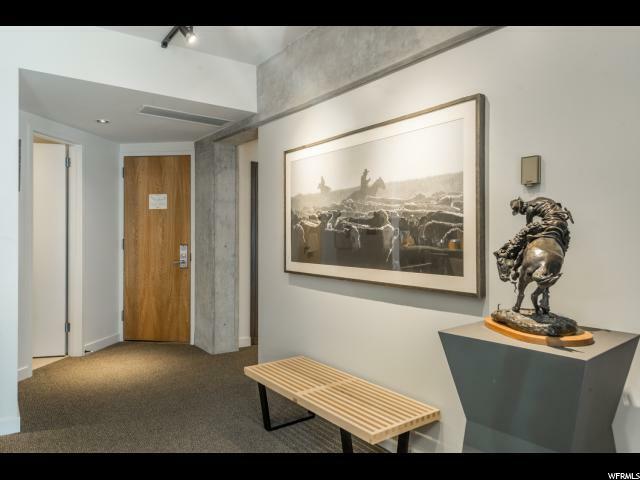 The condo is swathed in natural light and panoramic views. 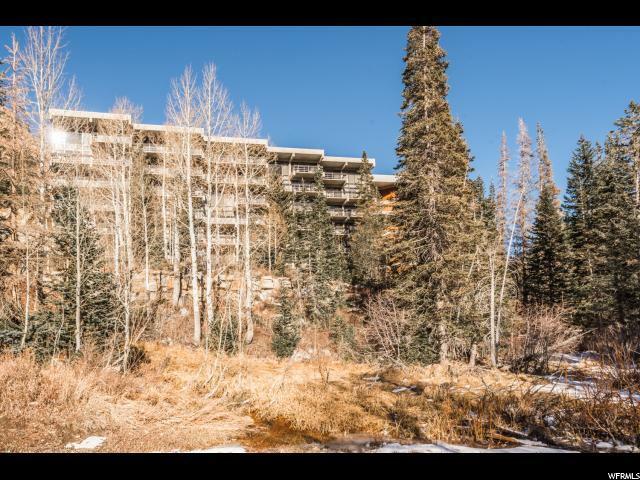 Unlike a cabin, this condo offers year-round access-and all the amenities you could ever need. Come for the mountains, stay for the view.